After The Libertines, Carl Barat formed Dirty Pretty Things. 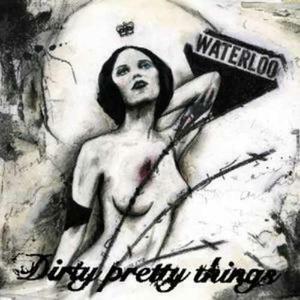 Here, I present you "Waterloo to Anywhere" they're debut album. Enjoy! Support our local farmers DRINK TEQUILA!! !